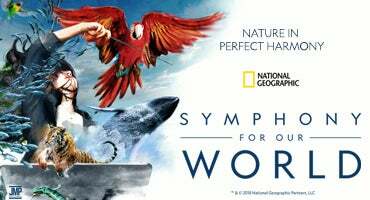 Due to tour logistical challenges beyond their control, the National Geographic's "Symphony for our World" production scheduled for Norfolk’s Chrysler Hall on Wednesday, March 6 has been canceled. Refunds will be available at the original point of purchase. 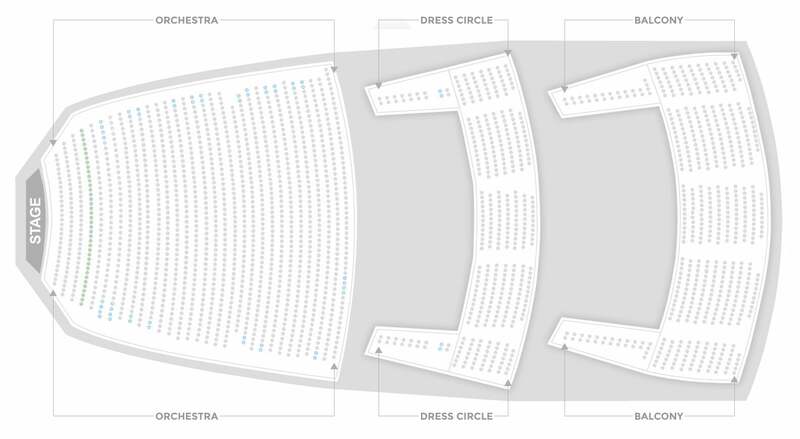 Tickets purchased through Ticketmaster will be automatically credited. 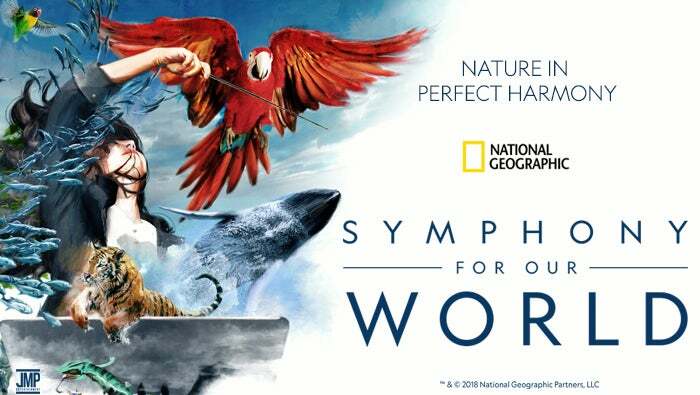 If you're interested in learning more about other National Geographic events and experiences, please visit events.nationalgeographic.com.